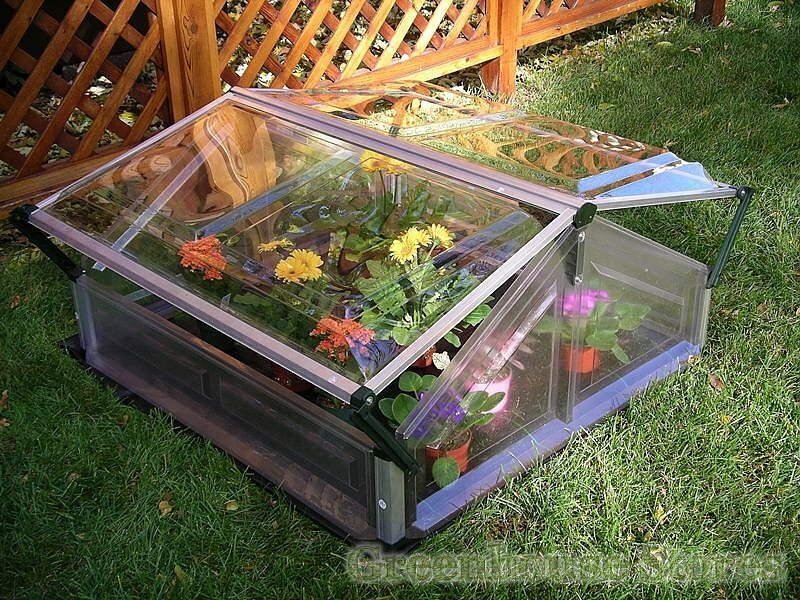 This little cold frame from Palram is great for extending your growing season and protecting more delicate plants through colder months. 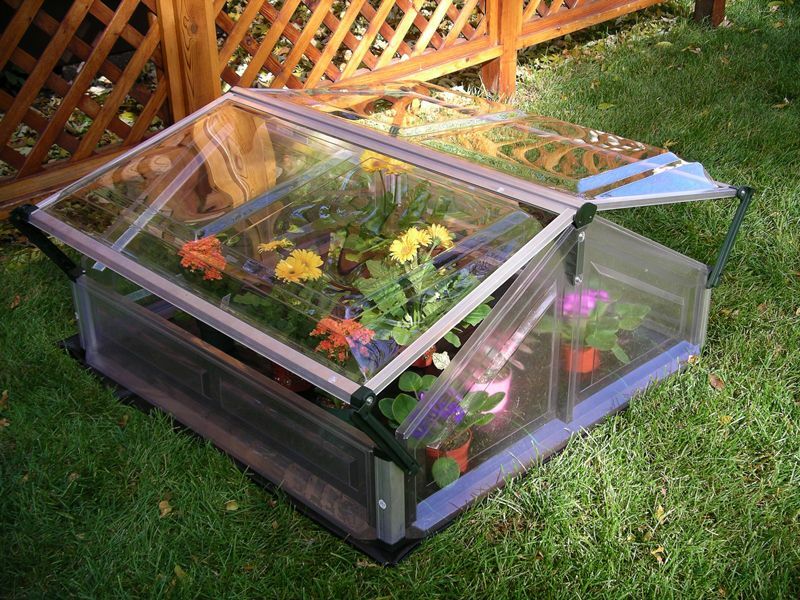 The Cold Frame has a crystal clear polycarbonate roof and sides for great light transmission and protection. The Palram double cold frame only takes 10 minutes to assemble and is easily moved around your garden to where you need it most. Additional delivery to the following Postal Codes: KA27-28, PA20-78, PH9, PH15-44, IM1-9 and all BT post codes.